Product information "Ocean Blue Pillar Candle"
Summery Ocean Blue Pillar Candle with an unusual wave inspired tip compared to the more mainstreem flat finish. Non drip and very long burntime. Available in two sizes. 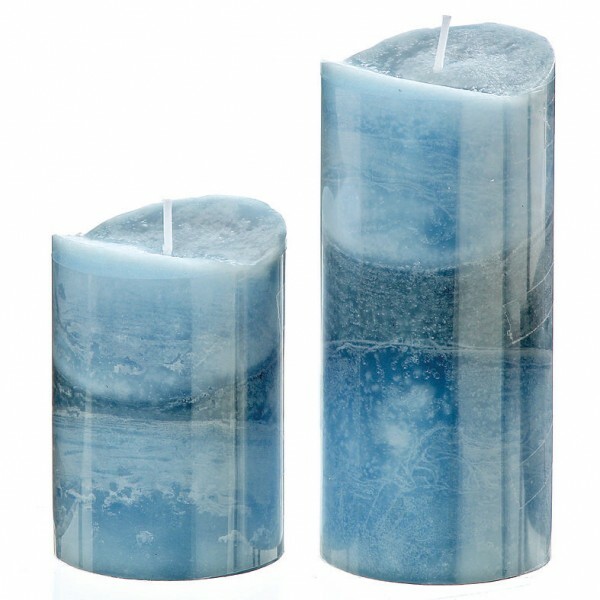 Related links to "Ocean Blue Pillar Candle"
Customer feedback for "Ocean Blue Pillar Candle"